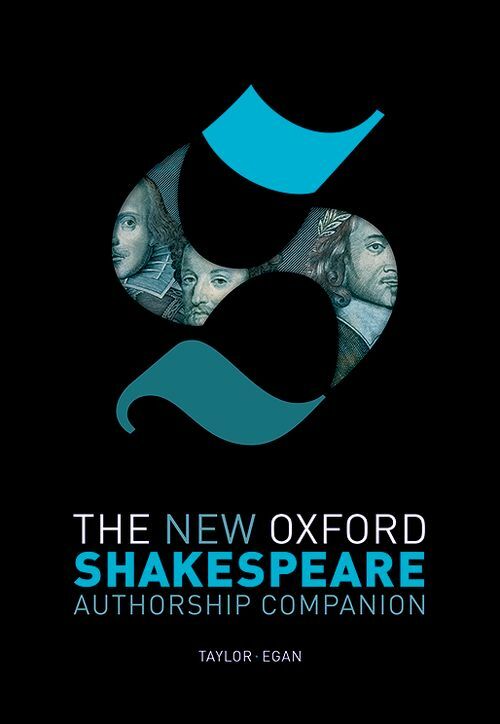 This companion volume to The New Oxford Shakespeare: The Complete Worksconcentrates on the issues of canon and chronology—currently the most active and controversial debates in the field of Shakespeare editing. It presents in full the evidence behind the choices made in The Complete Works about which works Shakespeare wrote, in whole or part. A major new contribution to attribution studies, the Authorship Companion illuminates the work and methodology underpinning the groundbreaking New Oxford Shakespeare, and casts new light on the professional working practices, and creative endeavours, of Shakespeare and his contemporaries. We now know that Shakespeare collaborated with his literary and dramatic contemporaries, and that others adapted his works before they reached printed publication. The Authorship Companion's essays explore and explain these processes, laying out everything we currently know about the works' authorship. Using a variety of different attribution methods, The New Oxford Shakespeare has confirmed the presence of other writers' hands in plays that until recently were thought to be Shakespeare's solo work. Taking this process further with meticulous, fresh scholarship, essays in the Authorship Companion show why we must now add new plays to the accepted Shakespeare canon and reattribute certain parts of familiar Shakespeare plays to other writers. The technical arguments for these decisions about Shakespeare's creativity are carefully laid out in language that anyone interested in the topic can understand. The latest methods for authorship attribution are explained in simple but accurate terms and all the linguistic data on which the conclusions are based is provided.